What is it? : Opti International is a system that trains patterns in the brain (the nonlinear domain). The two training programs are synergy (synchrony, balance in the brain) and Serenity, (or efficiency in the brain). Using the Muse headset which has 4 sensors representing 4 locations in the brain, mapping of the brain during rest and performance, before and after training, allows for improved recognition of peak performance patterns. We train the skill of always creating balance in the brain (not a state). So whatever level of activation you are in, you will learn to create balance and then you can perform at a high level. Opti apps will never train you to be like anyone else or to a standard. We are all unique individuals and we simply train the skill of synergy or efficiency. The effects potentially reach beyond sport performance. How does it work? : The training with Opti International begins with brain mapping at rest and in performance. 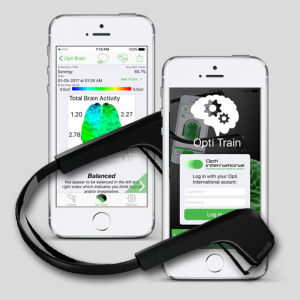 During the subsequent sessions, the Opti apps are used to train the brain finding optimal performance focus. How much does it cost? : Opti Performance Training is a four session program for complete training starting with putting. The initial session fee is $125 including resting maps, in-motion maps and initial training session. The following 3-sessions are $375 and include additional training, mapping and comparison, as well as on-course performance mapping. The sessions can be repeated for a 10% discount. Ready to get started? 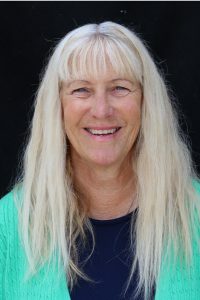 : Contact Carole Clark to schedule your Opti Performance Training sessions.